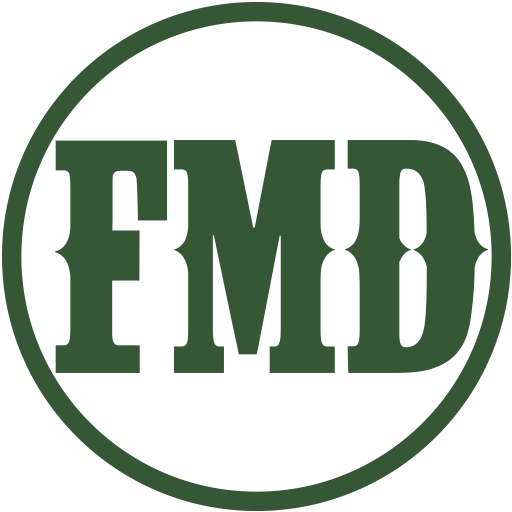 I Put the Nutcrackers Away | Frankly, My Dear . . .
It’s official: the end of the winter Holidays is here. 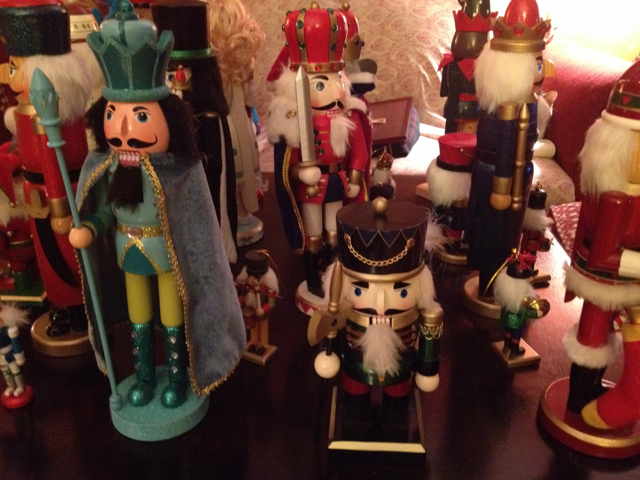 Tonight I put away my treasured Nutcracker Village. It’s nice to have my coffee table back in use as a magazine rack, fishbowl stand and, well, a coffee table. The cats are happy their platform bed is available again. And while it’s nice to not have to lean too far to the left or right to see Dot on the other side of the room, I miss my Nutcrackers. 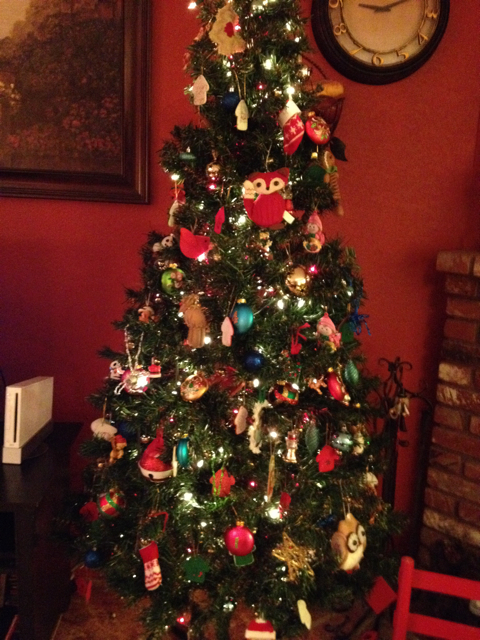 I’ll take the tree down tomorrow. I’m sad to see the season go. Once the hustle-bustle-busyness of Christmas came and went, I finally found myself enjoying the lights and music and Christmas Spirit. I guess it’s time to finish the Spring cleaning I started last year. My cousin has a whole bunch of them. One more and she’ll have an army. 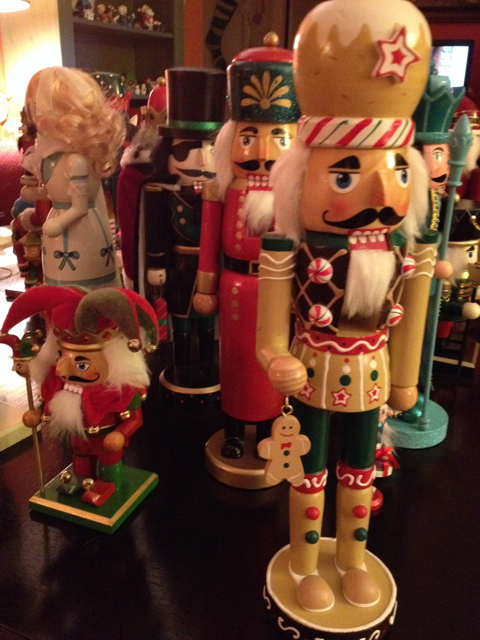 A person can never have too many nutcrackers, in my opinion.